Scroll down for the #bhivechat conversation report for July 19th, 2018 EST. This conversation ranked 57th out of 529 in terms of the amplification of ideas & content. There were 37 reshares, 17% of posts, during the course of the conversation. 38% of participants in this conversation shared a total of 6 unique pieces of content. 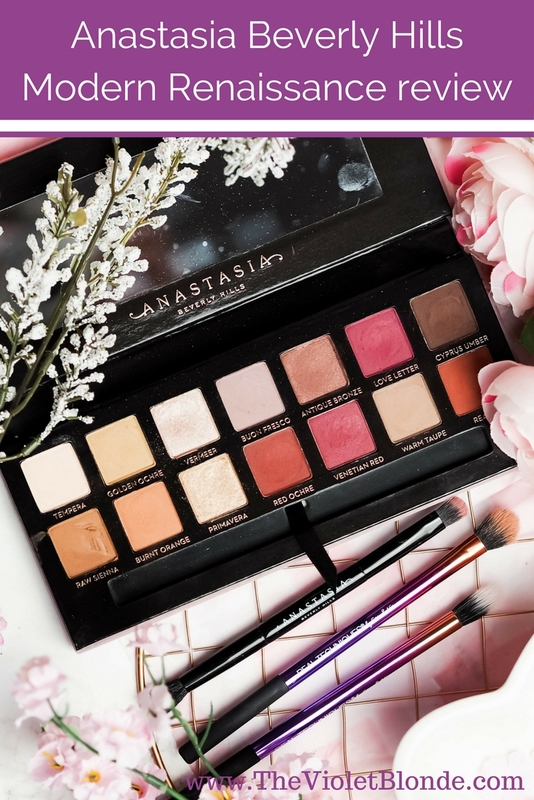 The Anastasia Beverly Hills Modern Renaissance eyeshadow palette is not only an incredibly popular palette, but it is also one that has been on my wishlist since forever, until I was lucky enough to receive it for Christmas. Today's post is a review and all about my thoughts on this palette.